Rent villas in Blaževci, Croatia. 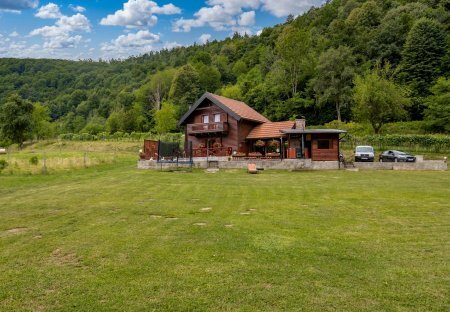 This cozy holiday home is located directly on the river Klupa, on the border with Slovenia. Experience a holiday in silence and listen to the soft rustle of the river. This holiday house is located directly at the river Kupa, at the border with Slovenia. The magnificent garden is surrounded by the green of nature and a smaller stream.